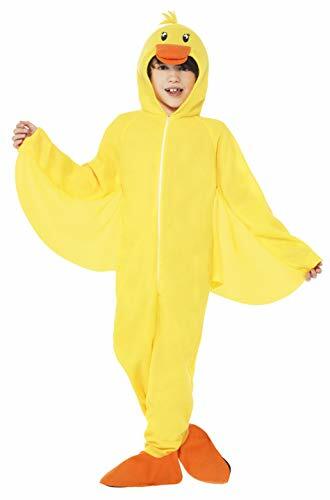 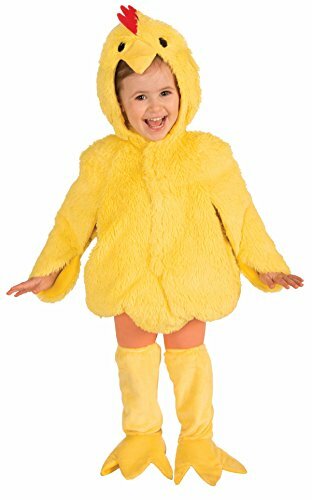 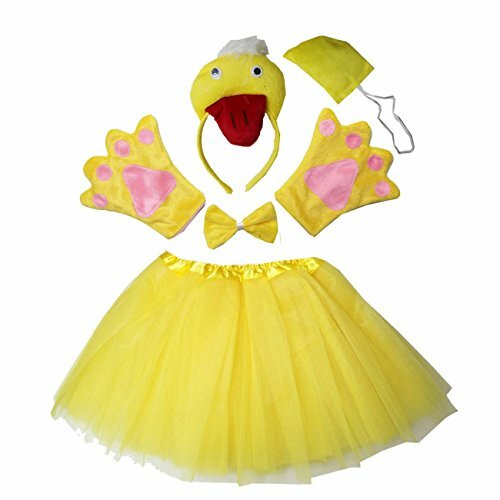 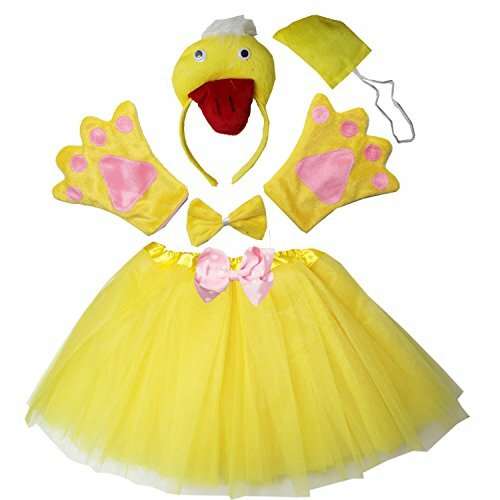 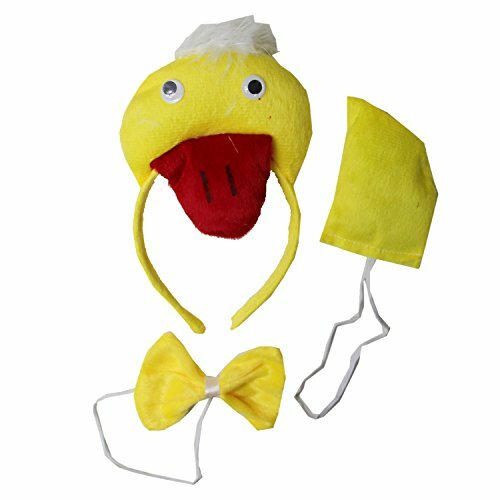 This adorable duck belly baby's costume is perfect for Halloween, themed family photos, parties, and any other dress up occasion. 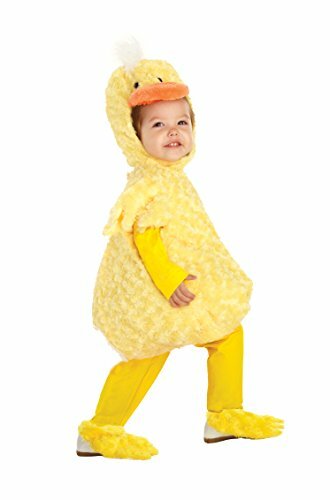 The Willie Kids Duck Dynasty Costume includes a camouflage vest and bandanna with attached wig and beard. 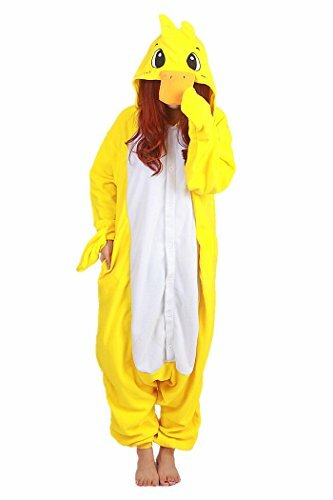 Does not include shirt, pants or shoes. 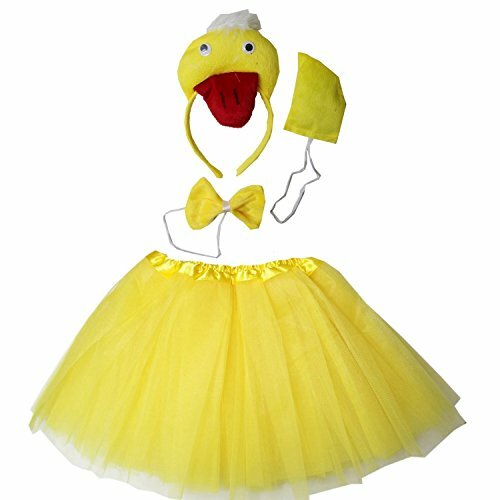 This is an officially licensed Duck Dynasty costume.